Probably the construction of Airfield Gütersloh began in 1935. The German Army and the German Air Force (Luftwaffe) were based on this airport. For example, there were based Ju 88 Nightfighters (Nachtjagdgeschwader). The airfield was captured by the US Army in April 1945 and designated as Advanced Landing Ground Y-99. Later the airfield was handed over to the Royal Air Force (RAF). On 30 June 1993, RAF transferred the airfield to the British Army. 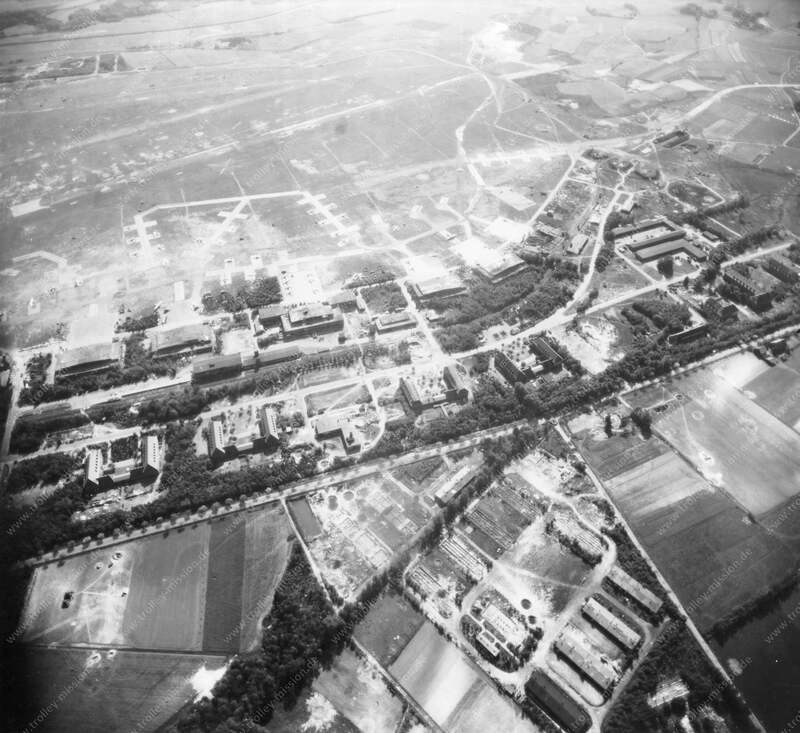 The air base became a British Army Garrison, called the Princess Royal Barracks, Gütersloh, a base for British Army helicopters, and Royal Logistic Corps Regiments.